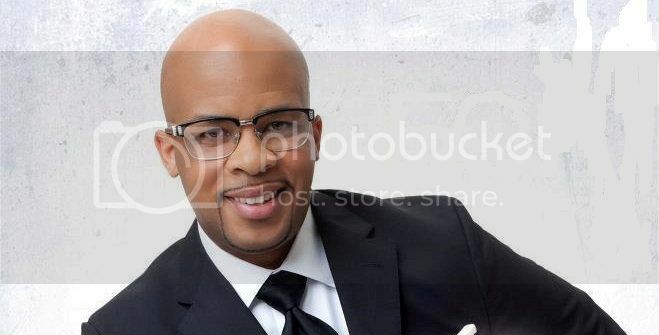 Grammy award nominated gospel singer and radio show host James Fortune is in trouble for domestic violence again. Twelve years ago he pleaded guilty to injuring his 4 year old stepson. This time he's accused of lashing out at his wife with an object that's quite appalling. The former choir director of the Higher Dimension Church wears many hats and according to Attorney Toni Jones an abusive stepfather and an alleged wife-beater. "He's been charged with aggravated assault of a family member with a deadly weapon. And I believe that weapon is being alleged as a bar stool," Jones said. Jones represents Roderick Davenport, the biological father of Fortune's stepson. This past weekend Fortune was arrested in Stafford and charged. "I believe the Stafford PD were concerned at the time of the investigation interviewing her possibly leg or her pelvis may have been fractured or broken," Jones said. The gospel singer was sentenced to six years of deferred adjudication for punishing his 4 year old stepson by putting him in scalding hot water. In addition to stepchildren, Fortune and his wife have 3 children together. "The most serious thing that could happen and we've seen this happen before is Mrs. Fortune or those children could end up dead," Jones said.